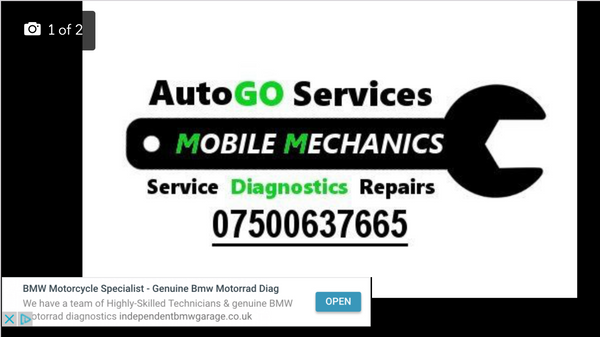 I started out working at 14 years old in an MOT garage helping out and progressed doing various repairs as well as MOT's, I worked there for around 4 years and then moved onto work for a mobile mechanic for 5 years and around a year ago now I began trading as a mobile mechanic for myself and already I have a network of satisfied customers.I take on all types of repairs and I am able to tackle all types of makes and models of cars. 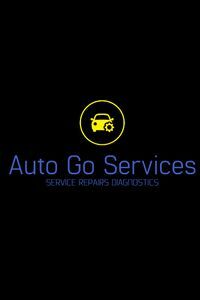 Very good service, price included a new battery. Martyn was very professional and helpful, and very reasonably priced. Would recommend.